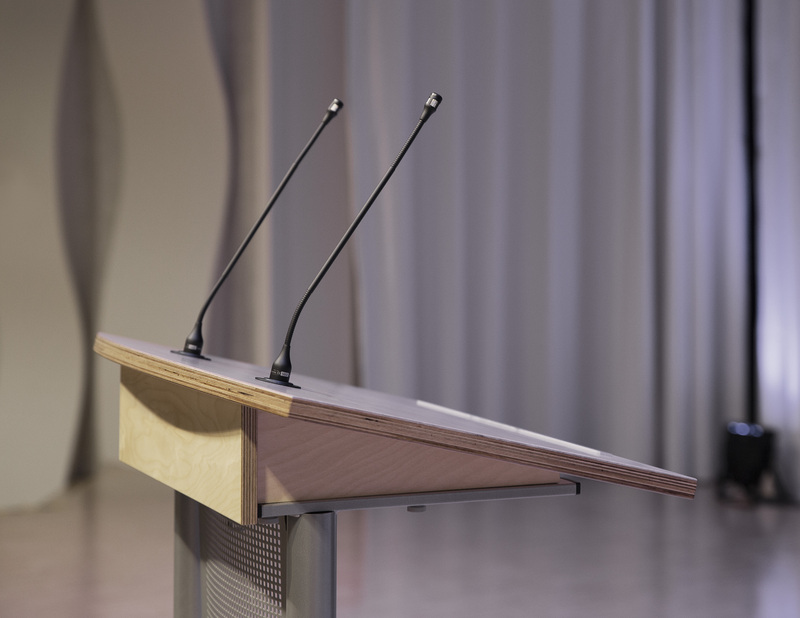 beyerdynamic extends the product range of the Classis installation microphone series. 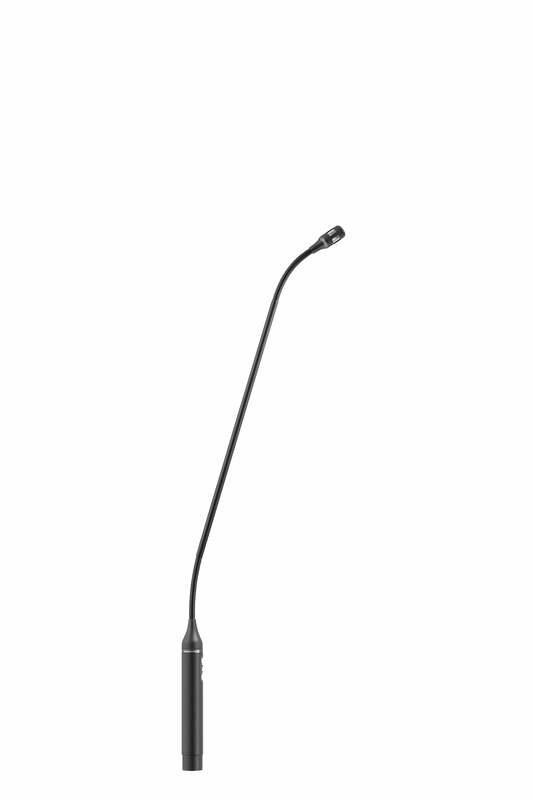 beyerdynamic extends the product range of the Classis installation microphone series. 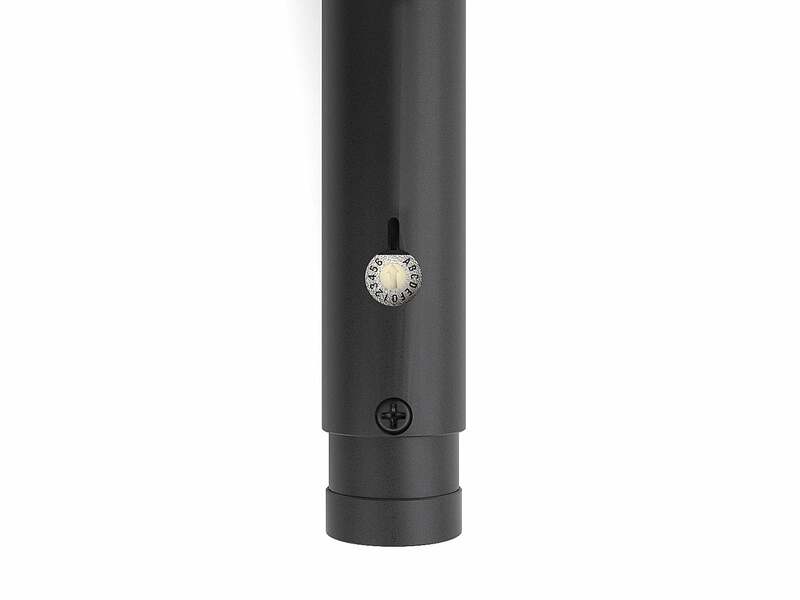 The new gooseneck and vertical Revoluto Array microphones are fitted with programmable buttons. The button functions can be easily selected with a rotary control. 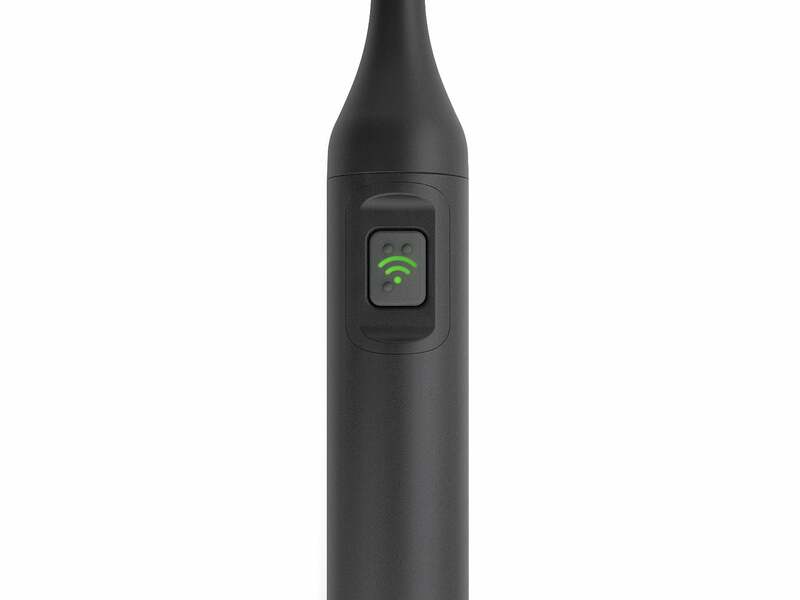 This allows a flexible use of the microphones enabling a quick installation.